Robbye and I got our lesson early this week, so that I could have today off to prepare for the show. Woo! 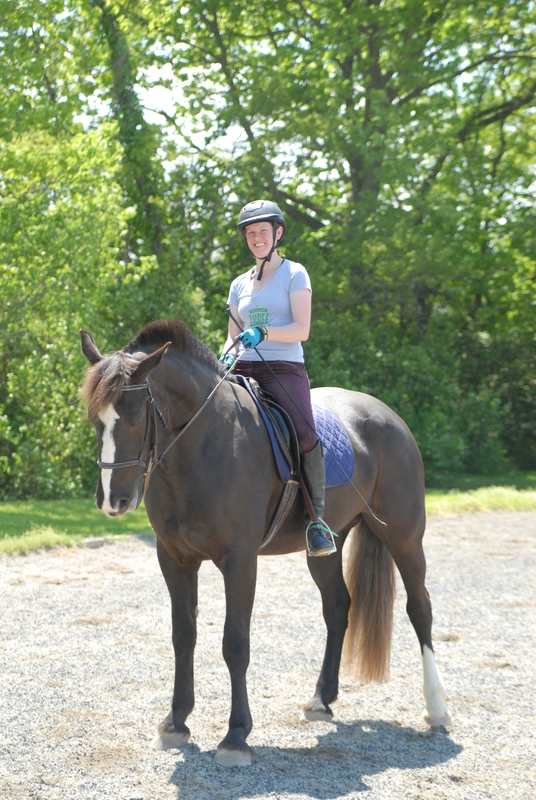 Our lesson was really about getting Robbye on the bit and rounded – and I think she did a great job! Every ride, the roundness is more obvious, she drops her head more, and she holds that position for longer. Now I just have to get in the habit of really asking for it and really maintaining it when she offers. Last night, we did a short jump school. Rob was okay, but very lazy. She never seems to get up about jumping anymore, which is weird to me. I may ride in spurs for the show tomorrow…I really don’t want to spend three courses crashing through fences. 1. 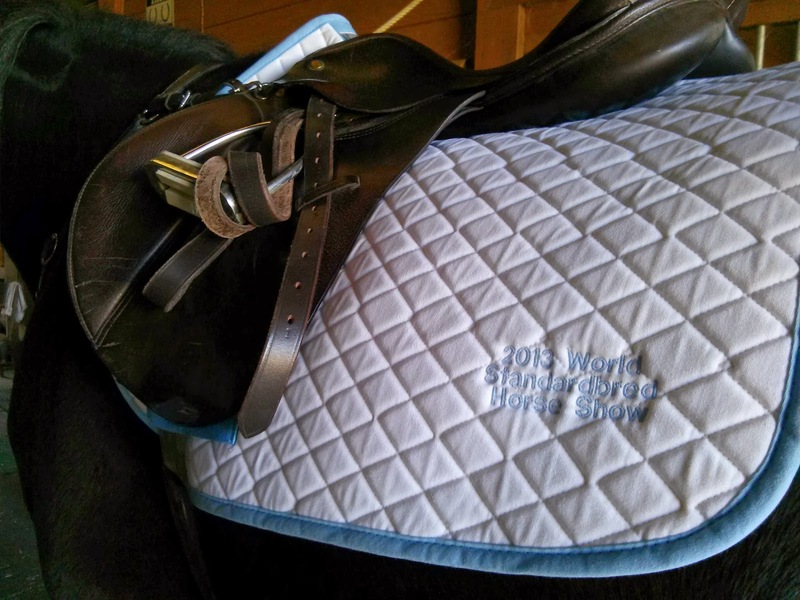 Ask for “brilliance” in dressage. This is a schooling show at a venue we’re familiar with; there’s no reason to hold back. I can’t always be content with error-free in dressage if we really want to do well, and this is a great place to start asking for more. 2. Don’t chicken out on any of the jumps. If Robbye does, that’s okay – I expect it…but there’s no reason for me to be afraid of jumps. I’m not going to come off, and Robbye only acts up when she thinks I’m going to let it happen!